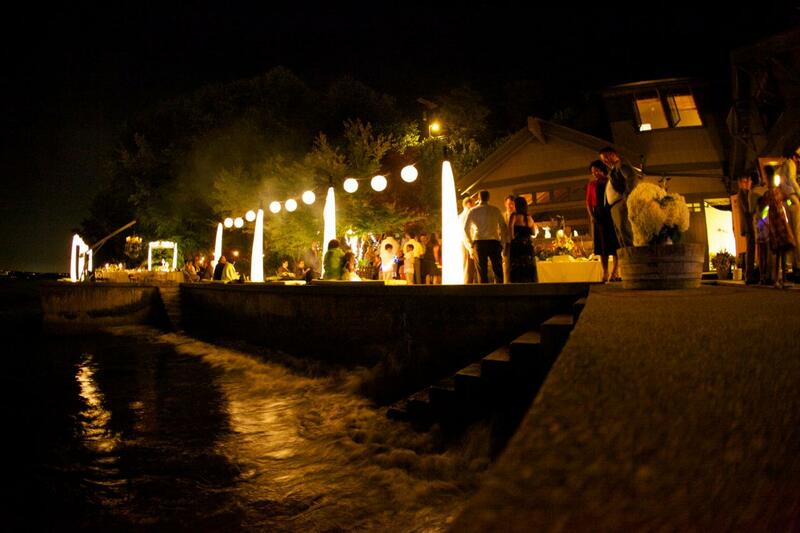 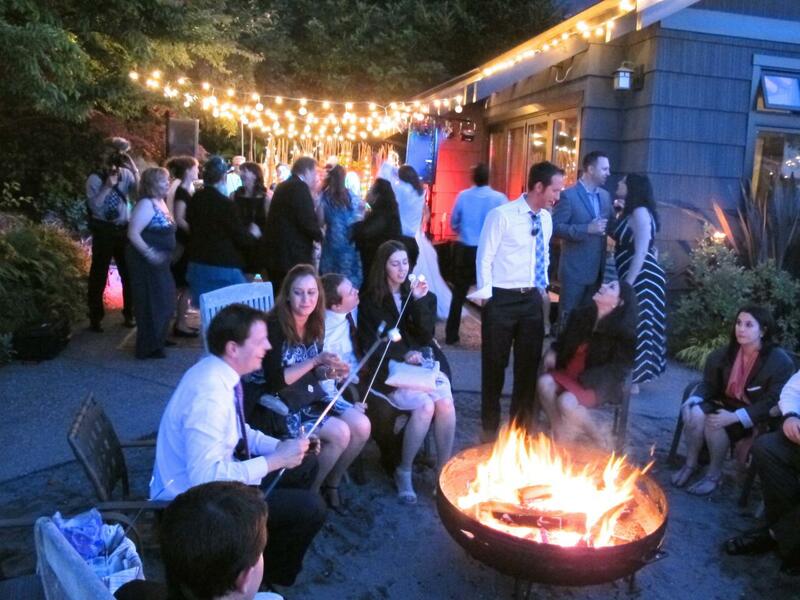 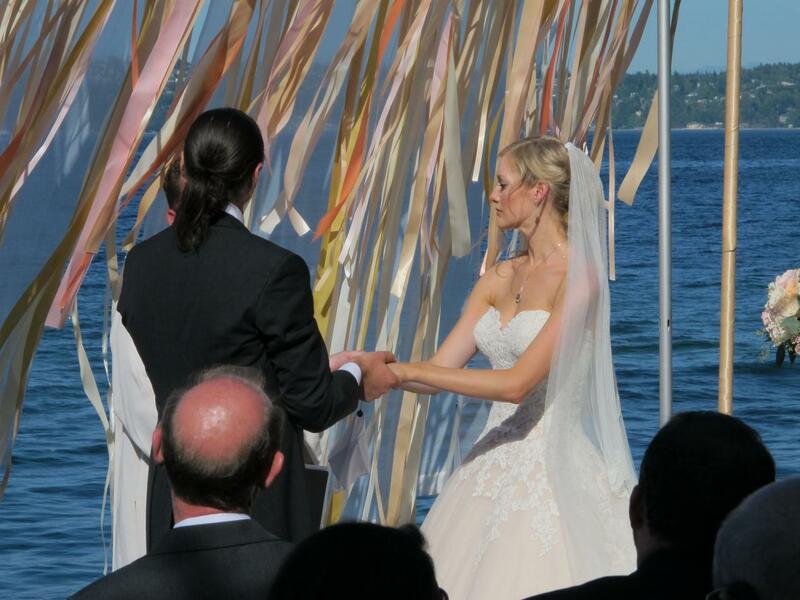 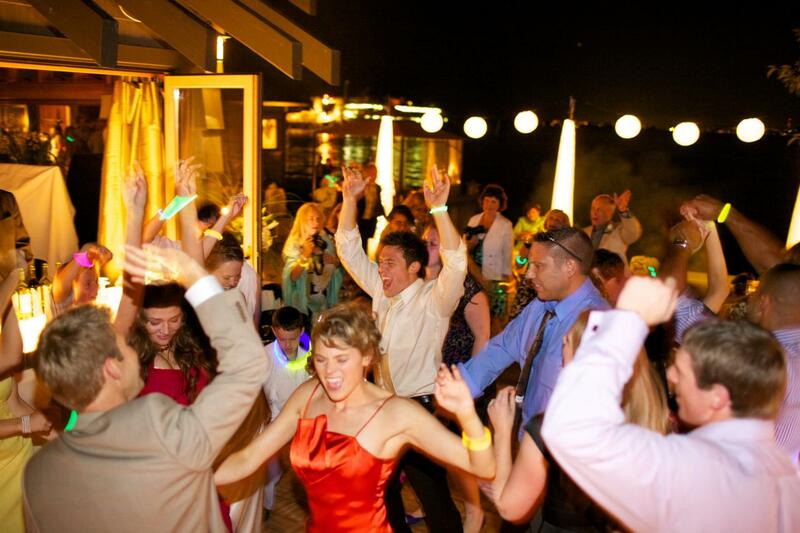 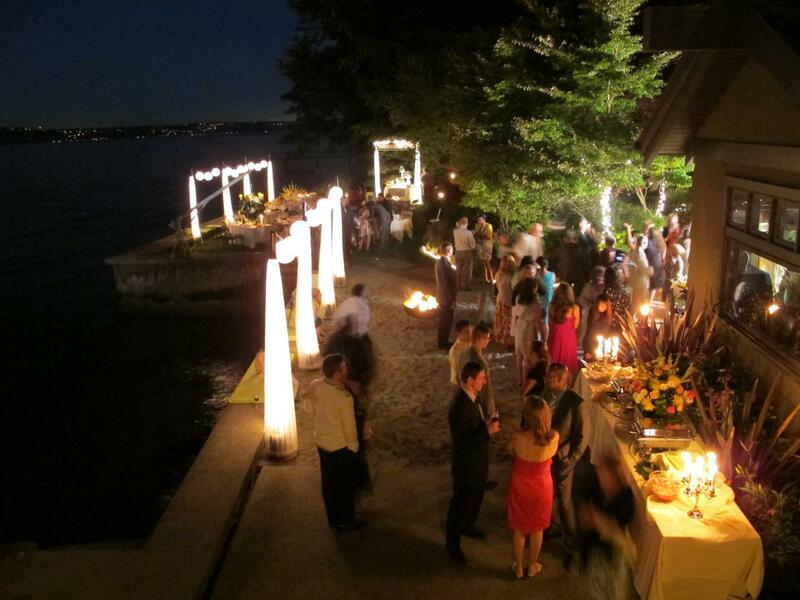 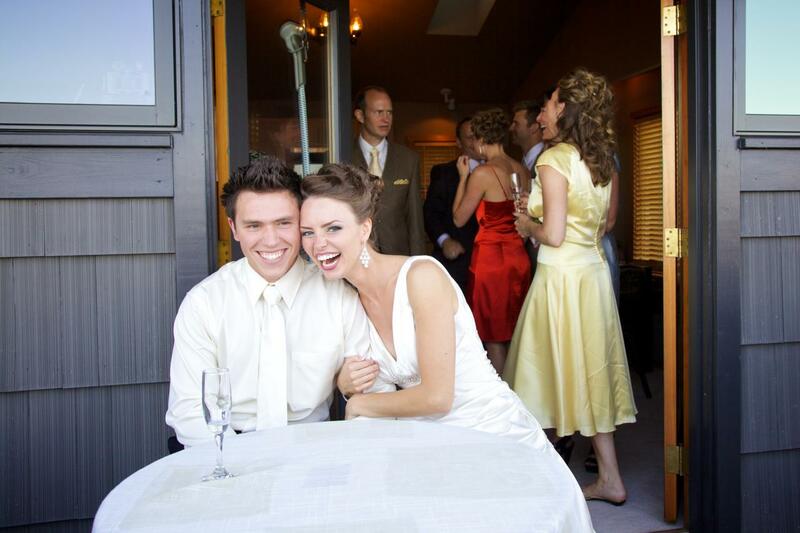 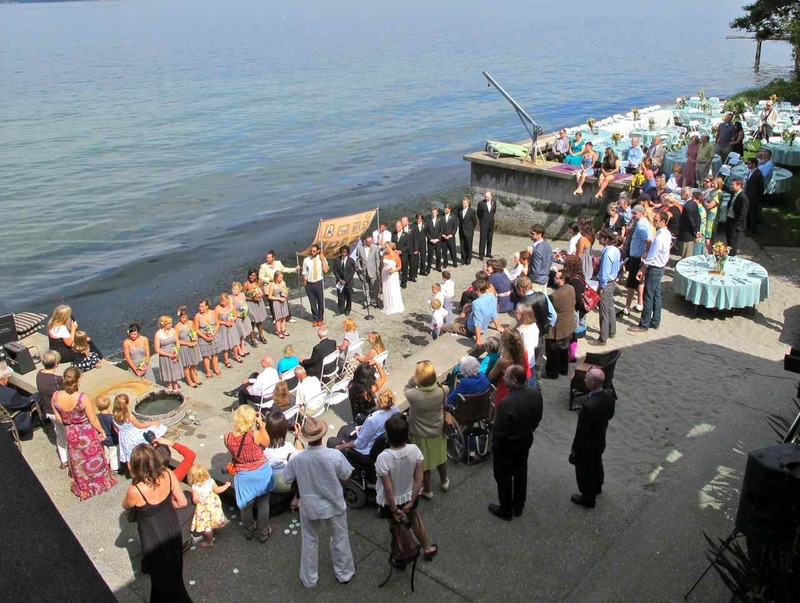 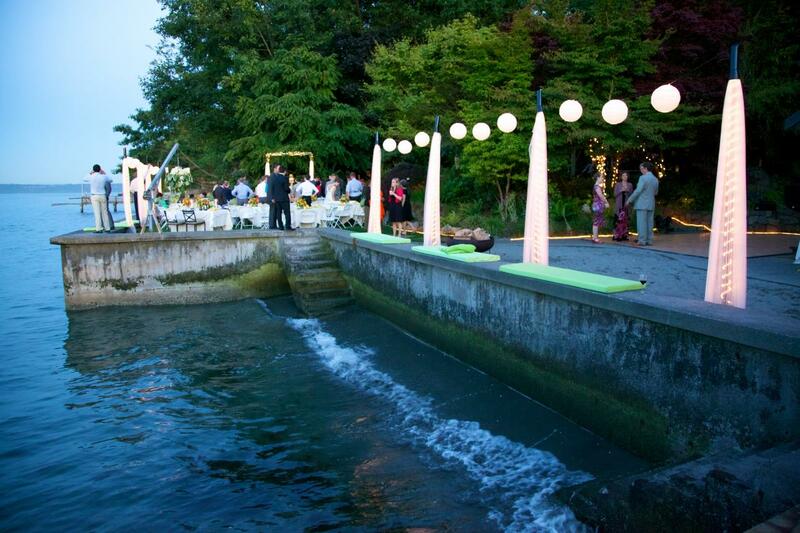 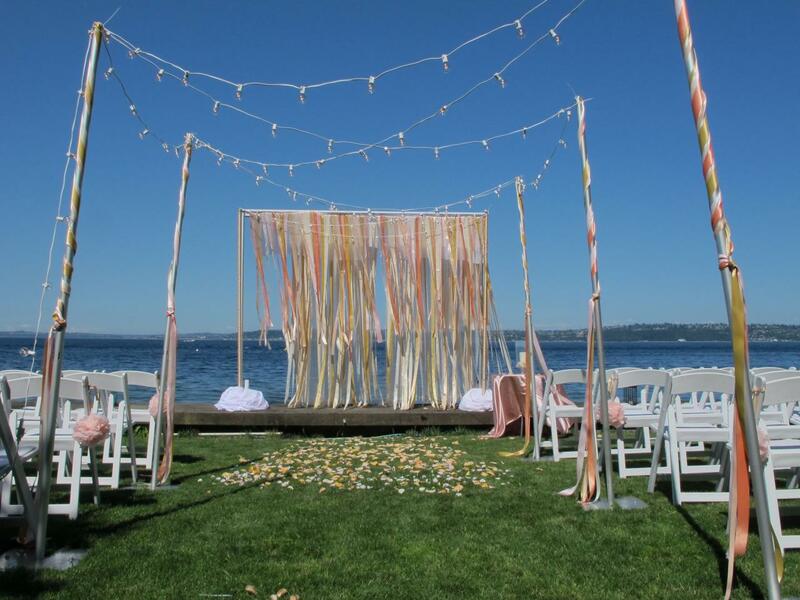 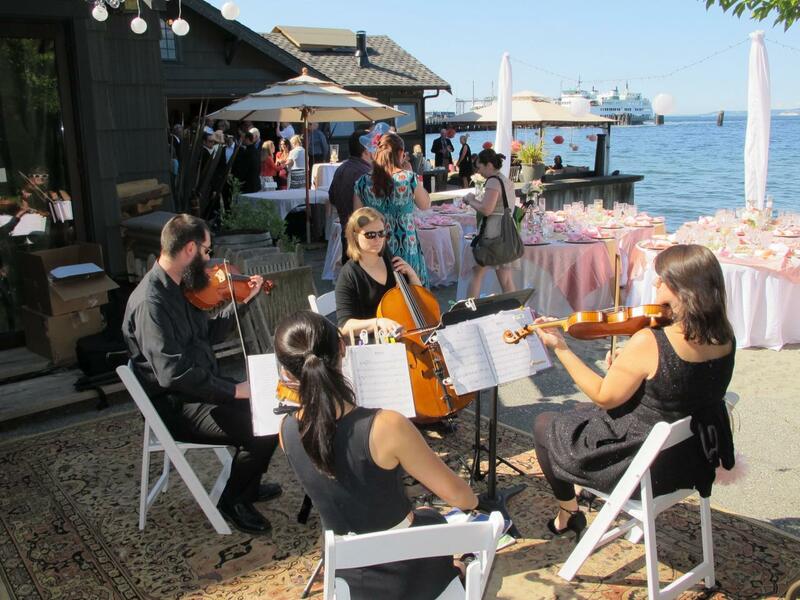 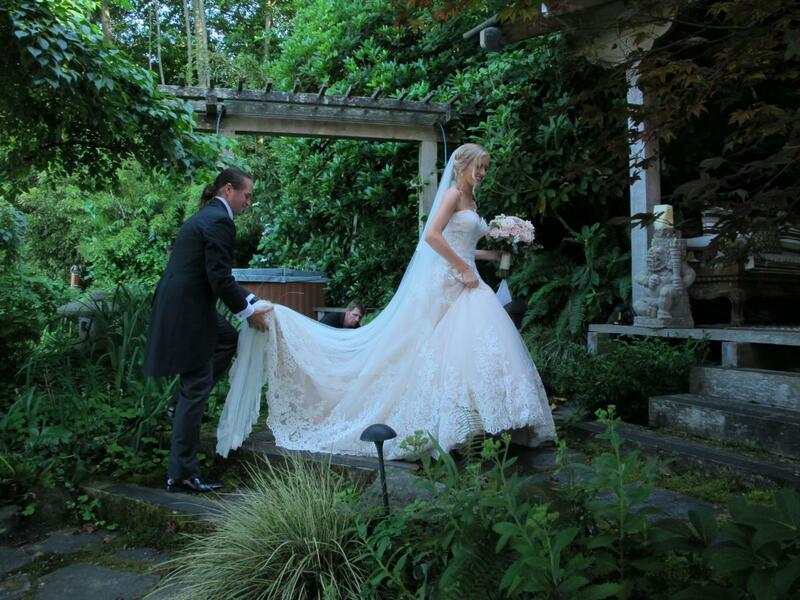 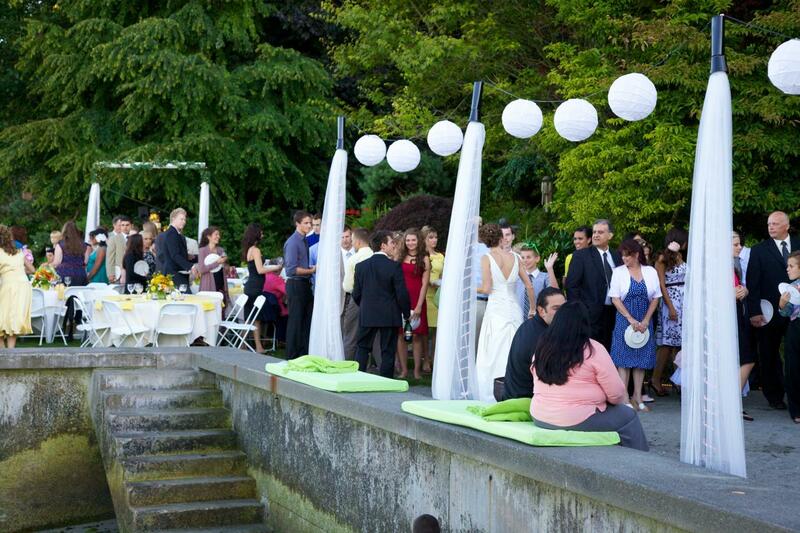 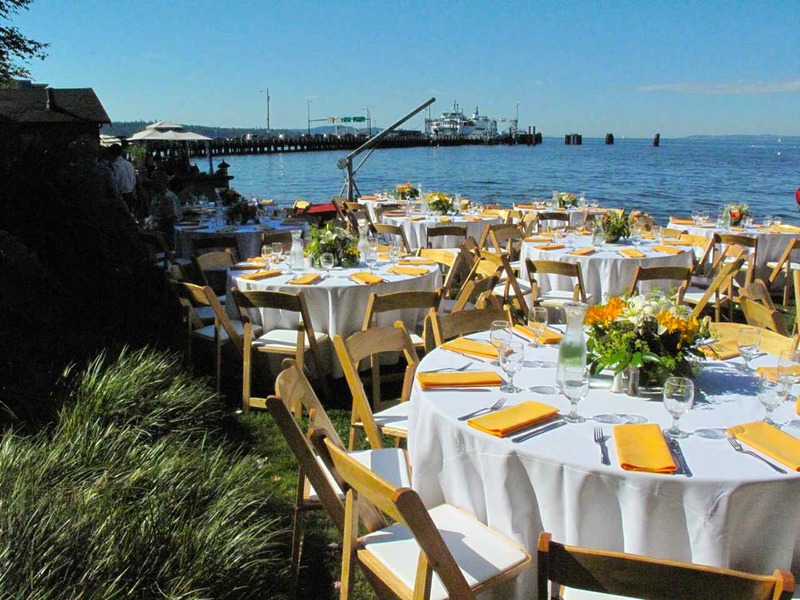 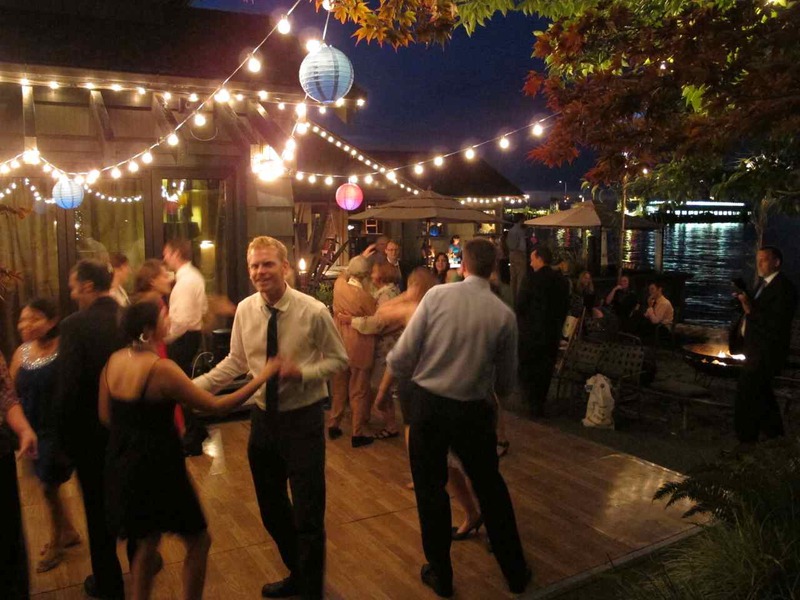 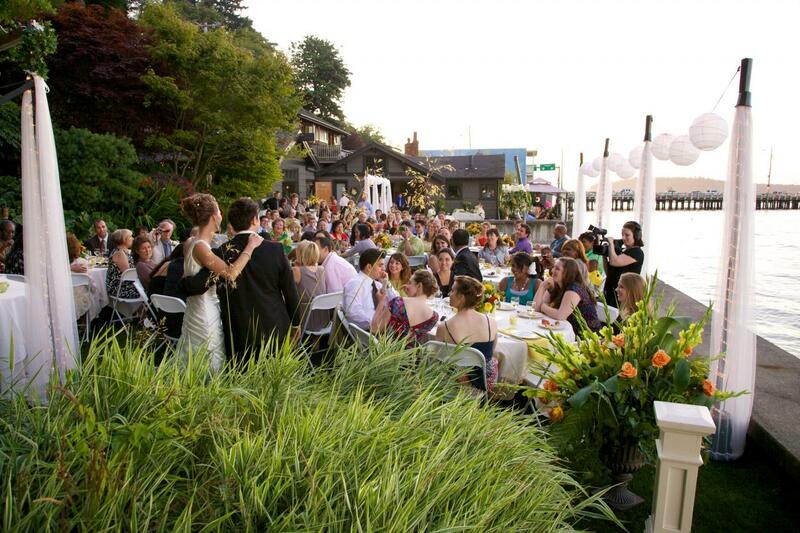 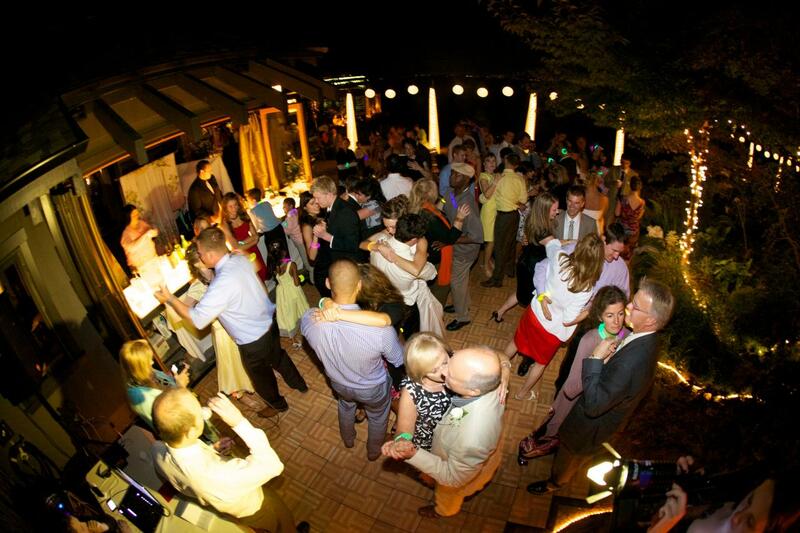 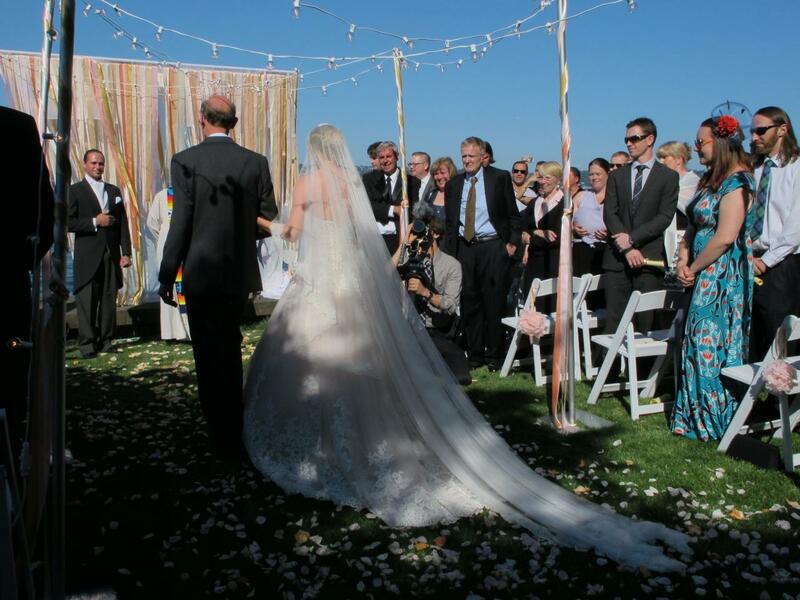 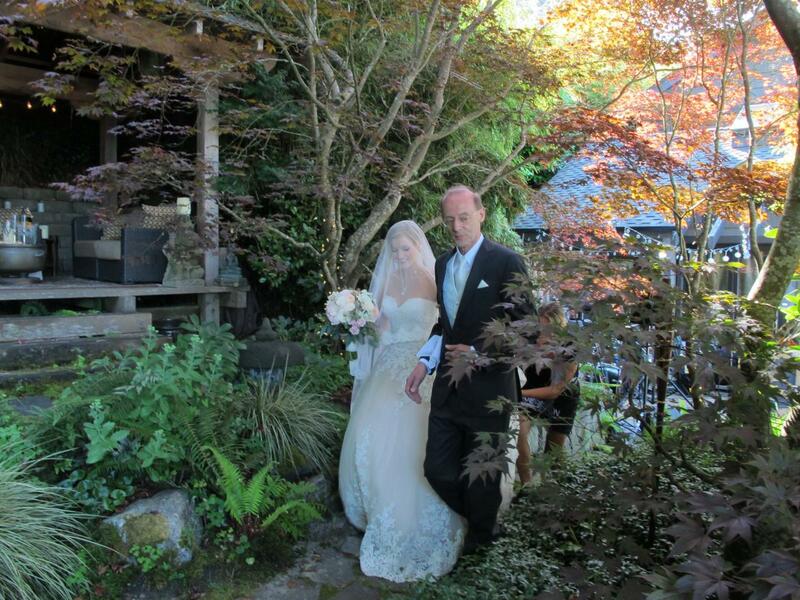 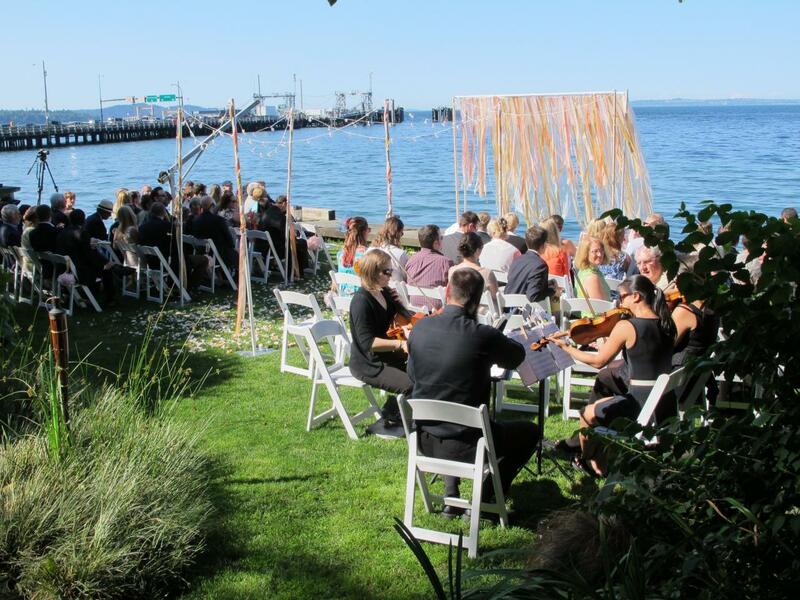 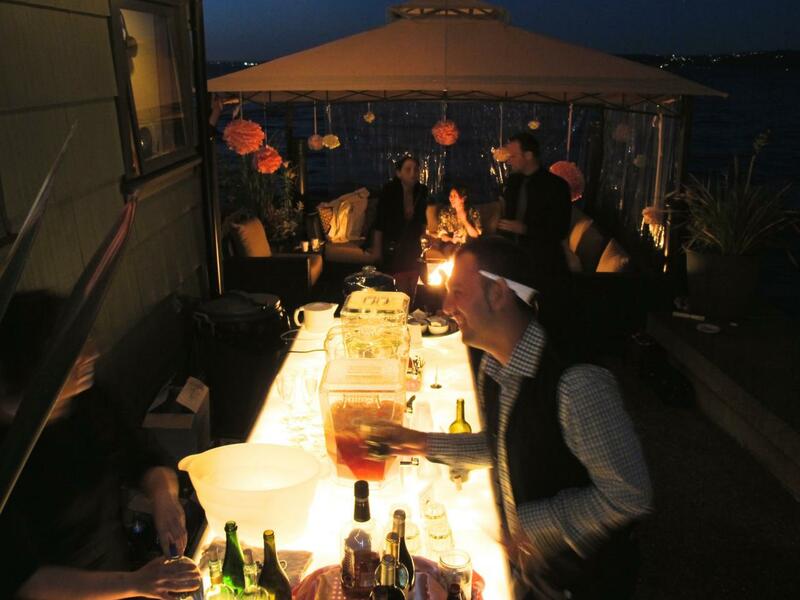 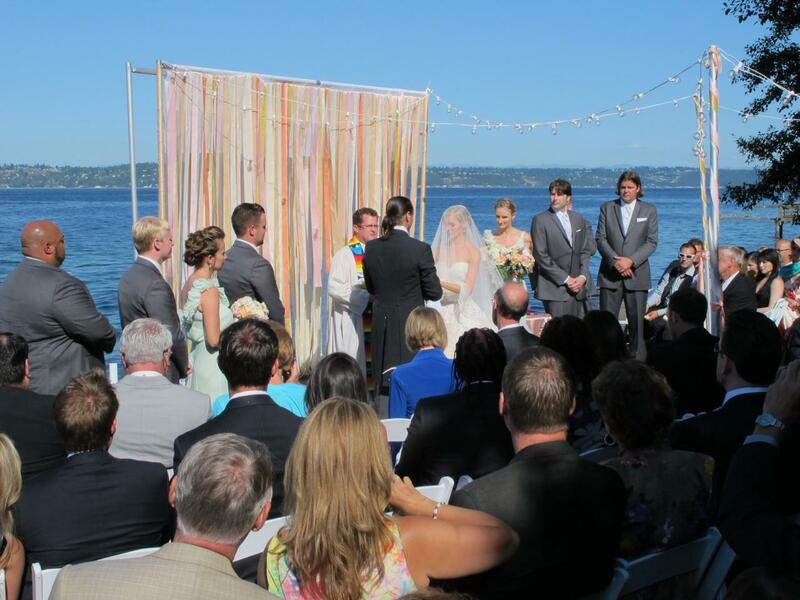 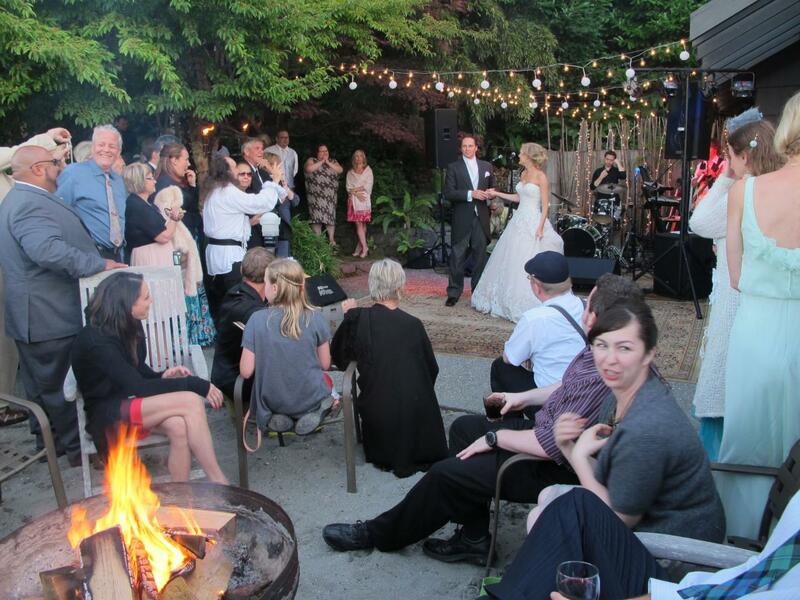 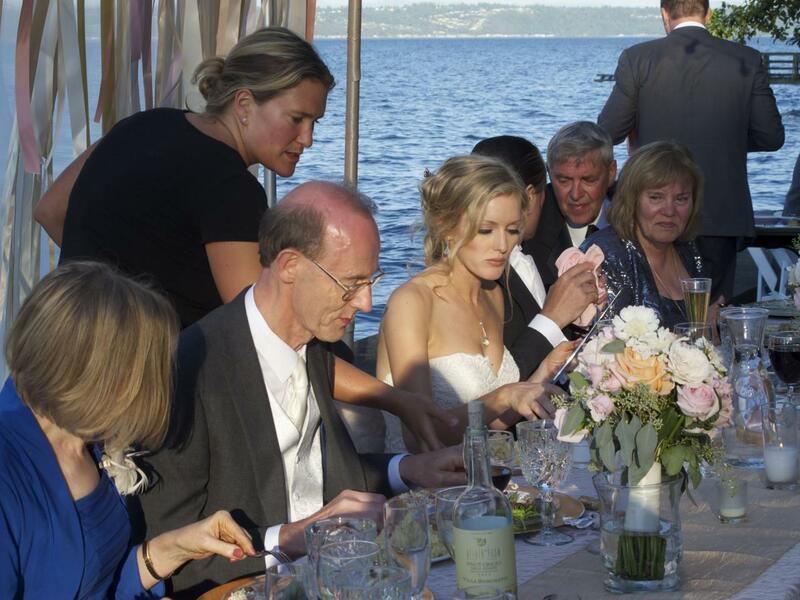 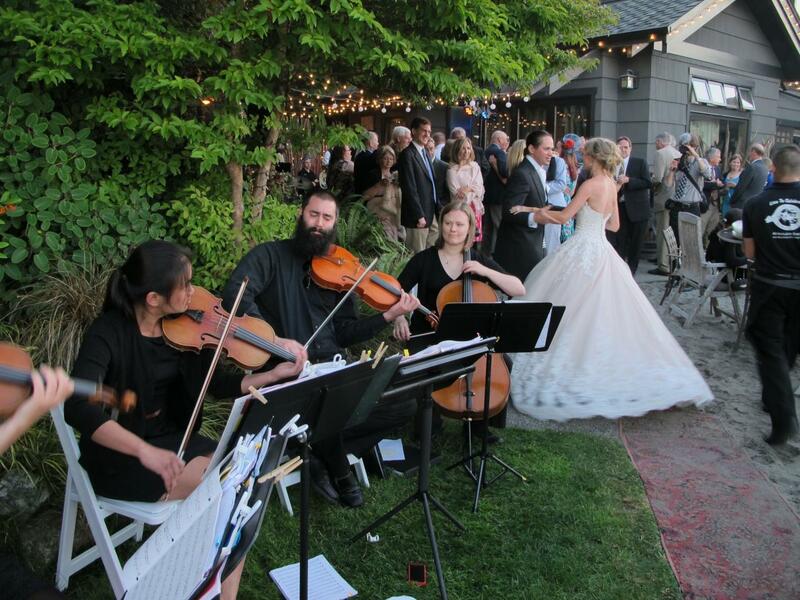 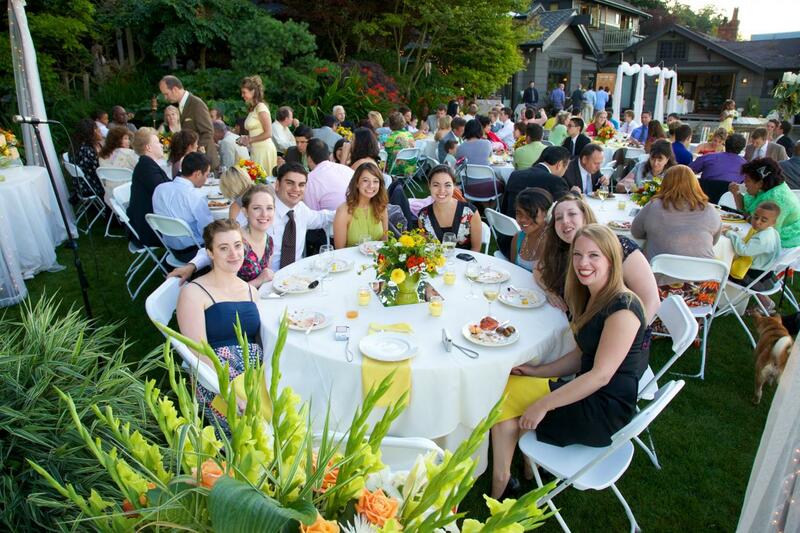 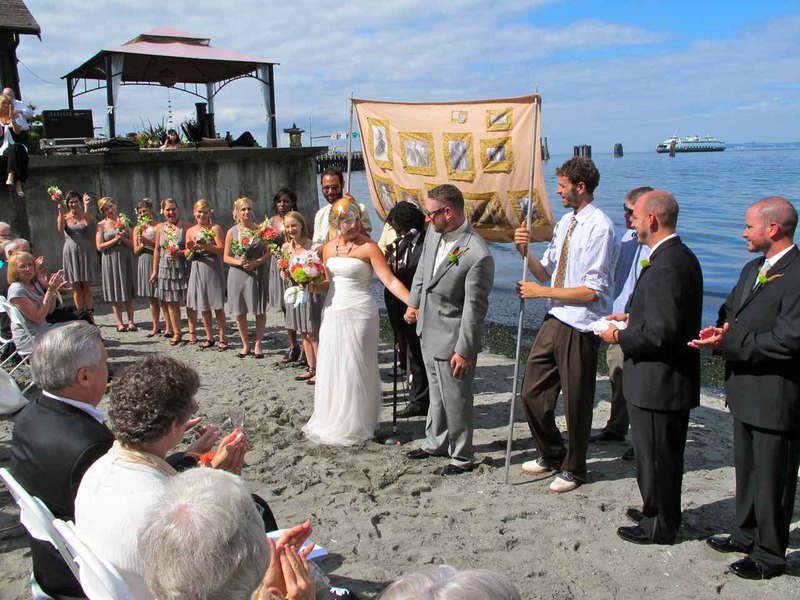 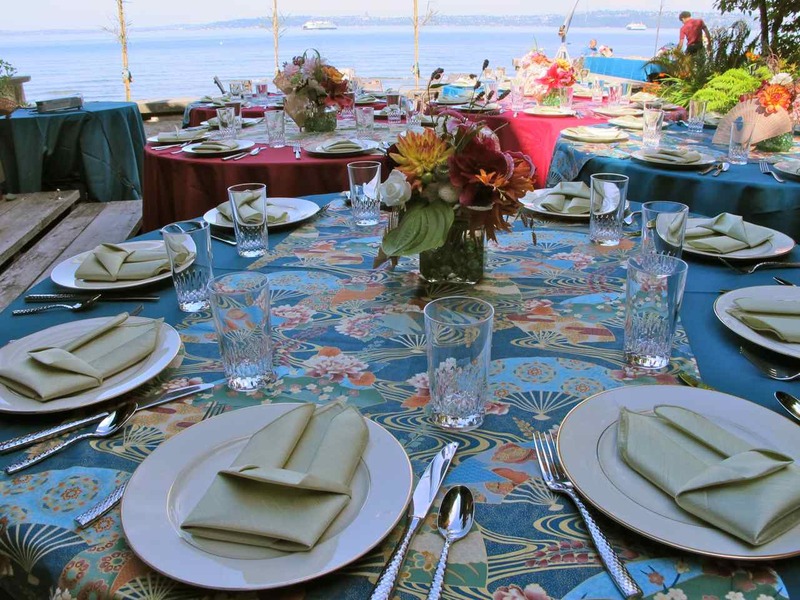 Villa Vashon offers a fabulous waterfront wedding location with views of Puget Sound, ferries and Seattle. 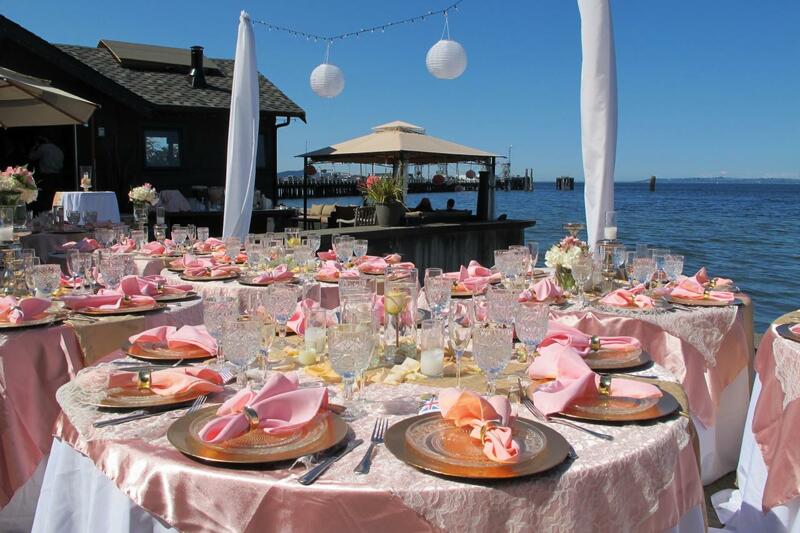 On the beach, lawn or garden we are ready of that special moment. 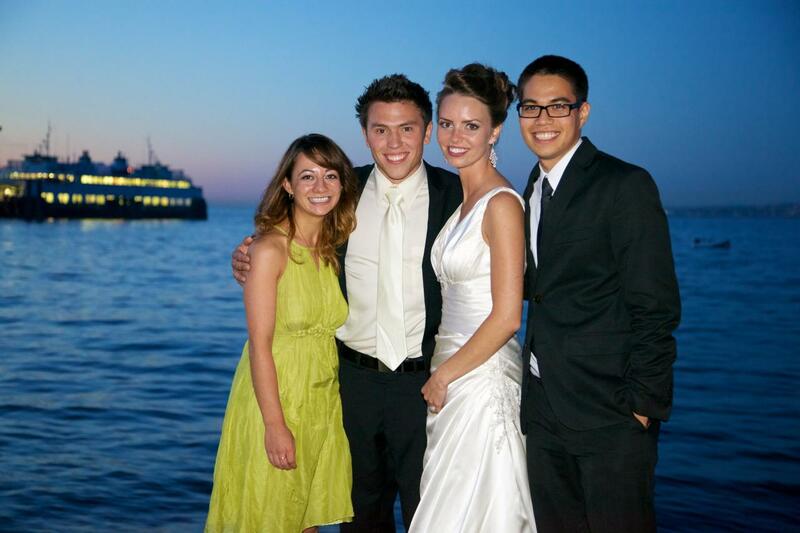 Guests can walk or drive on the ferry from Seattle to Vashon. 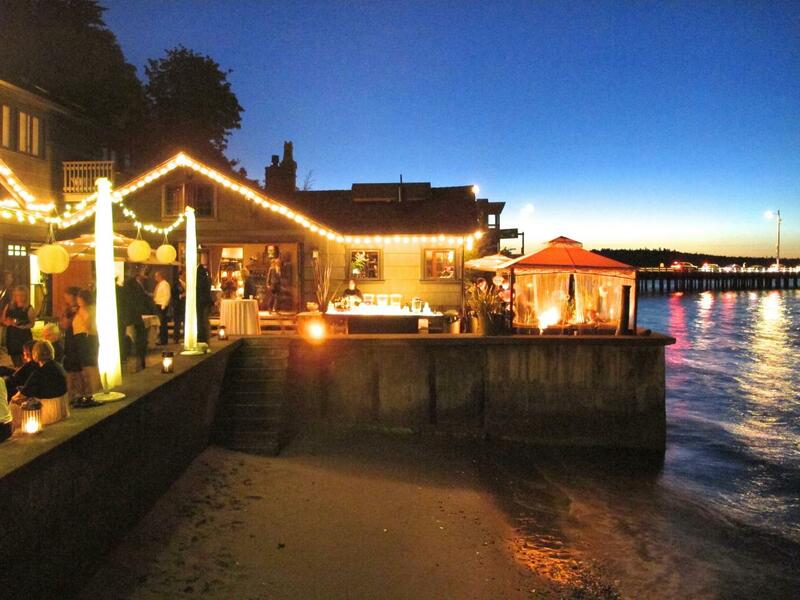 Villa Vashon is a one minute flat walk from the dock. 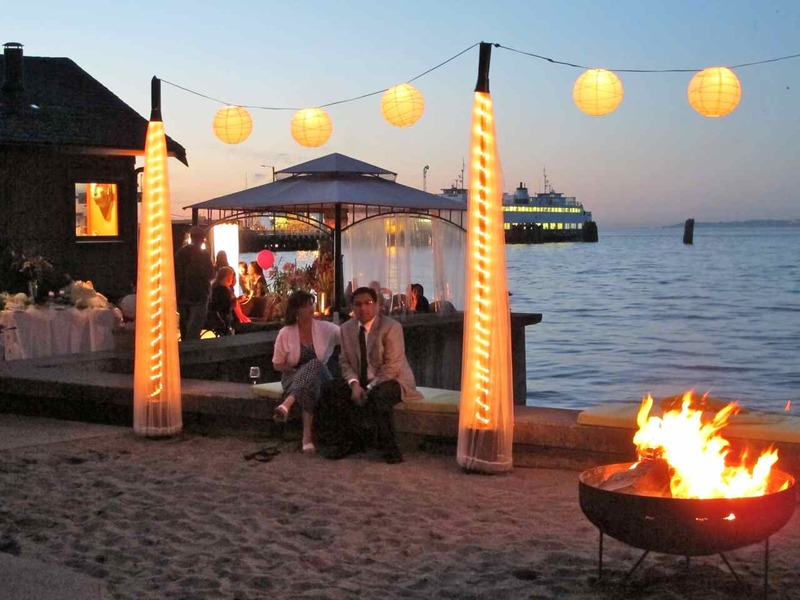 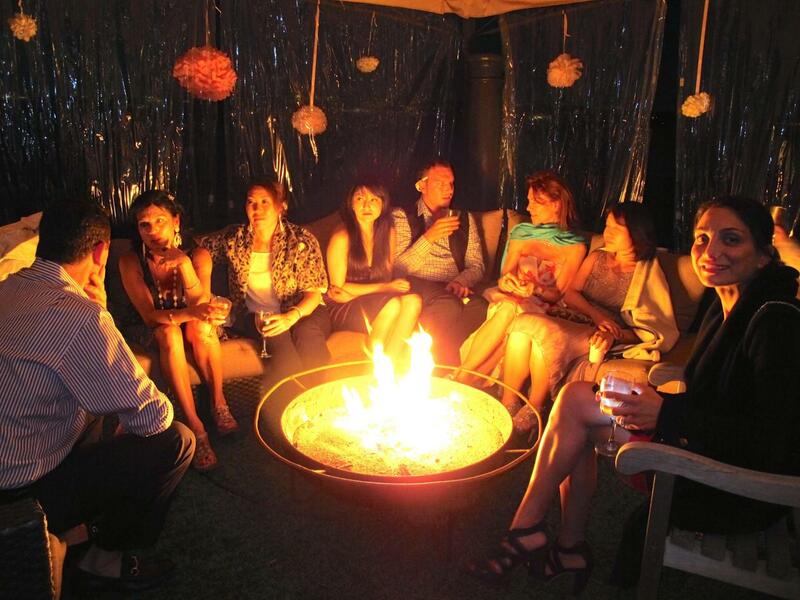 Why not have your event or party on the beach? 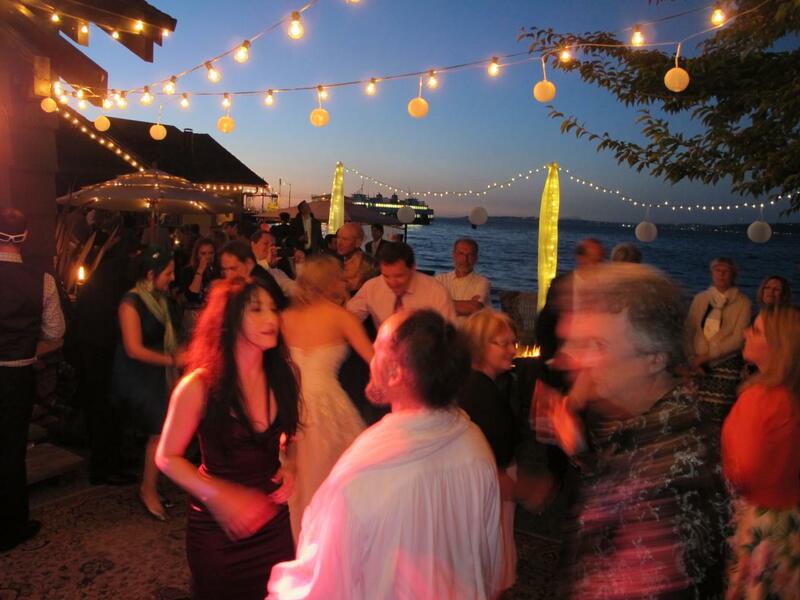 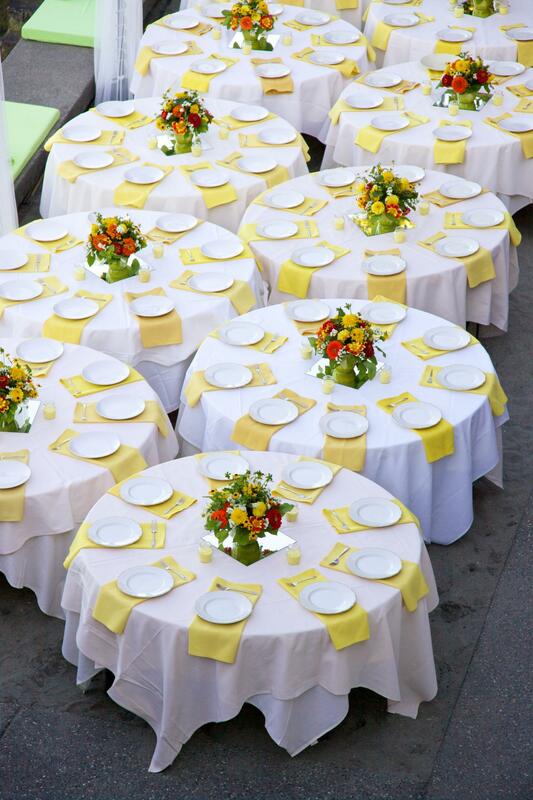 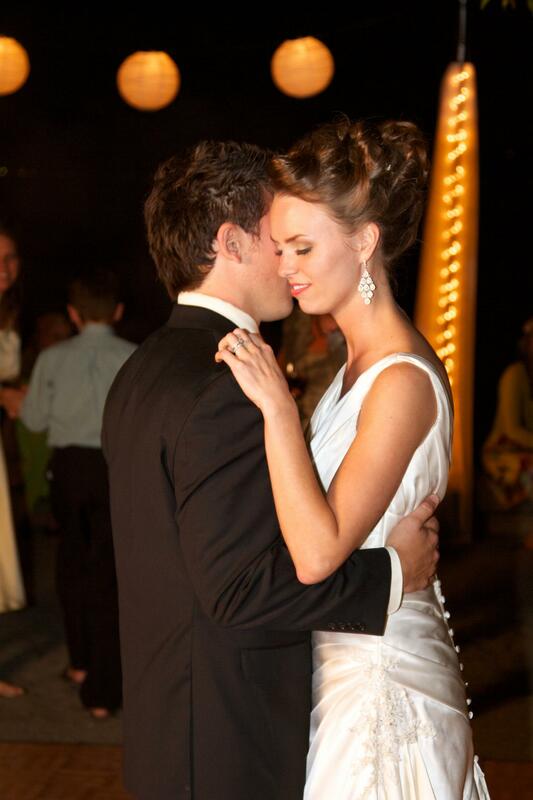 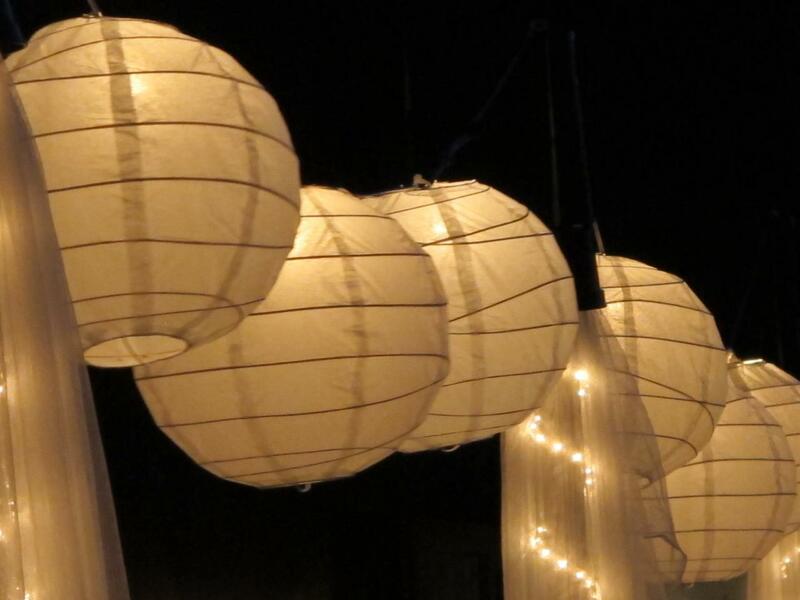 We have been in the business of weddings and celebrations since 1979. 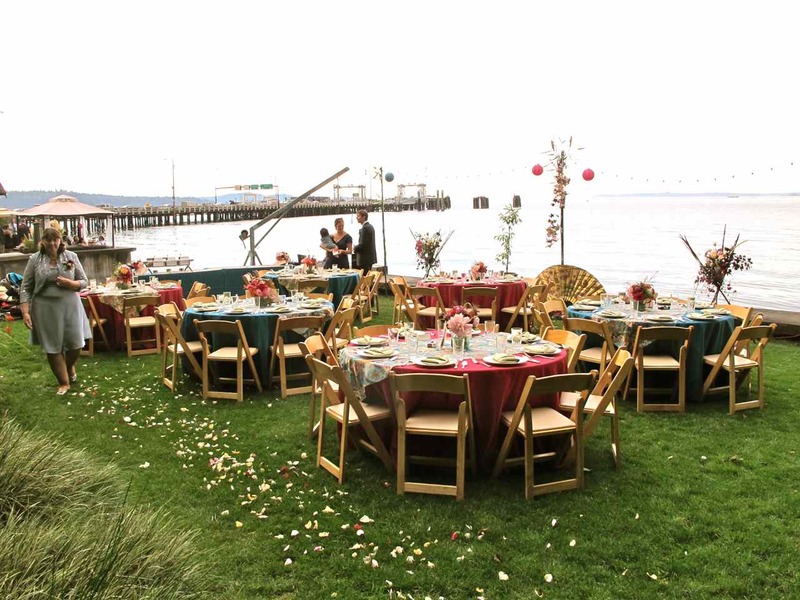 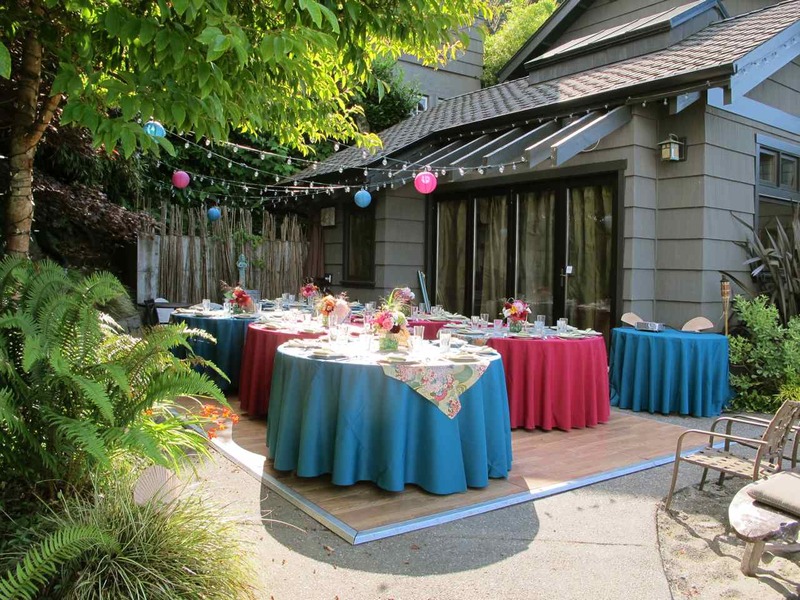 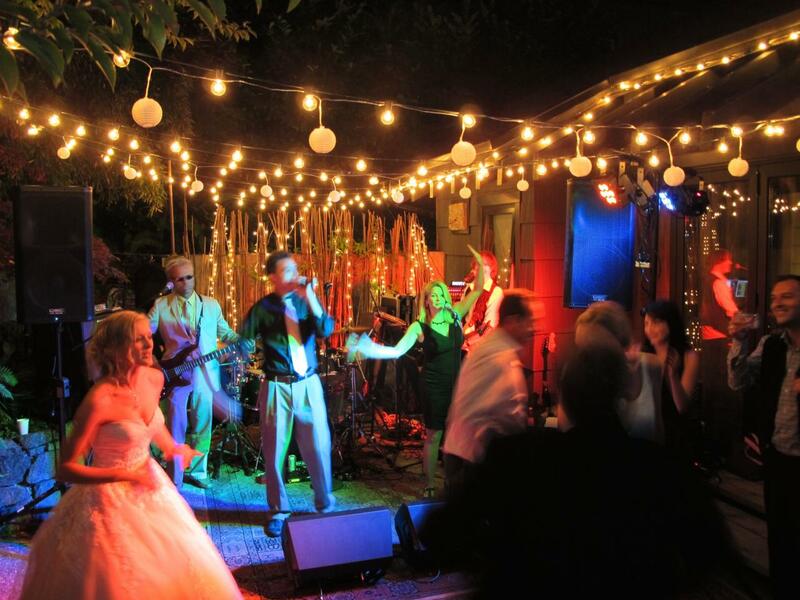 With that experience and an eye for what makes a celebration great, we are now offering Villa Vashon for your unique celebration.